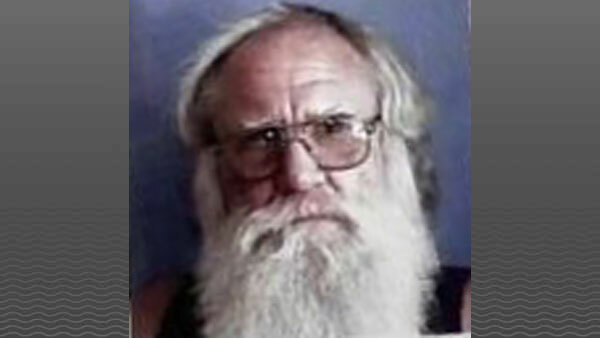 John “Johnny” Robert Boone was arrested on Thursday in a small town outside of Montreal, Canada, according to the United States Marshal Service. The case is expanding against a Butler County couple accused of beating and torturing two young family members. 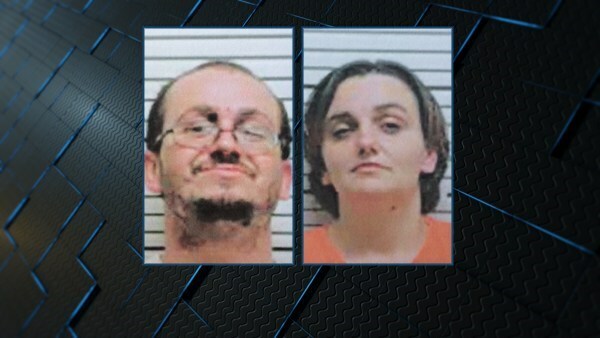 The horrific child abuse case has left the victims, a brother and sister, in critical condition. 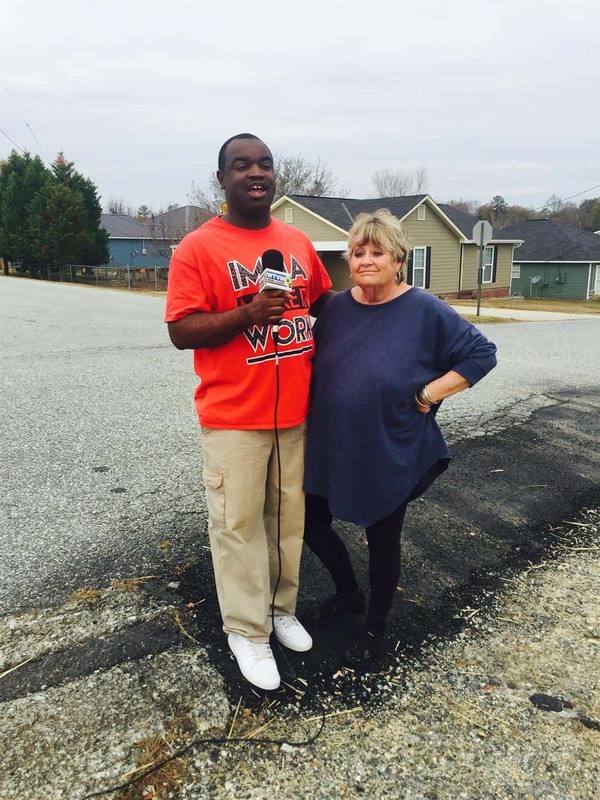 One Phenix City woman is thankful for the kindness of one stranger who she says tracked down her purse from thieves. 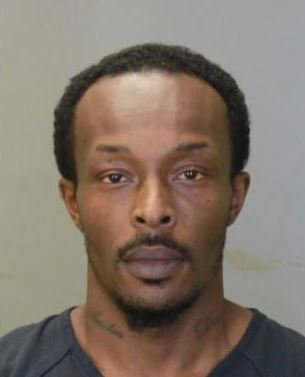 A Columbus man was arrested and charged with numerous counts, including two counts of child molestation. 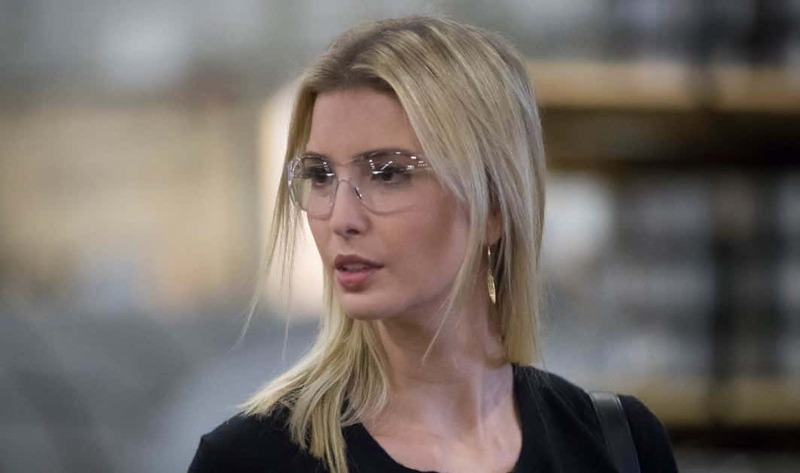 An anti-Trump passenger spotted Ivanka Trump on a Jet Blue flight and started screaming at her. 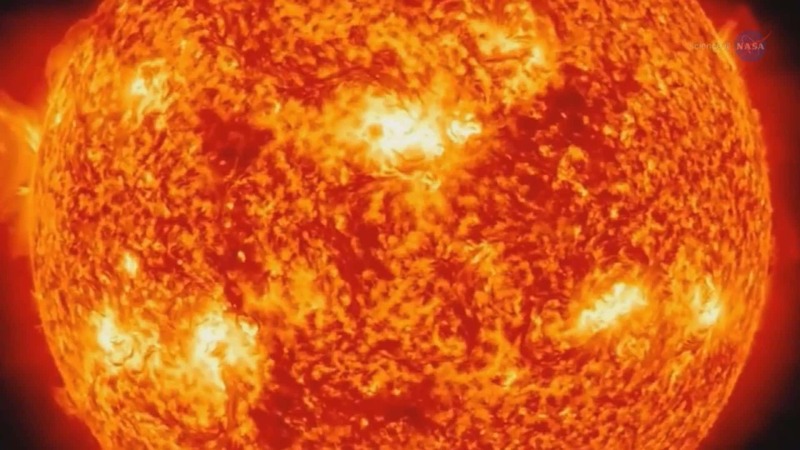 It’s an event that could temporarily double the Midlands’ population. On Monday, Aug. 21, 2017, people in and around the Columbia area will experience a rare phenomenon. 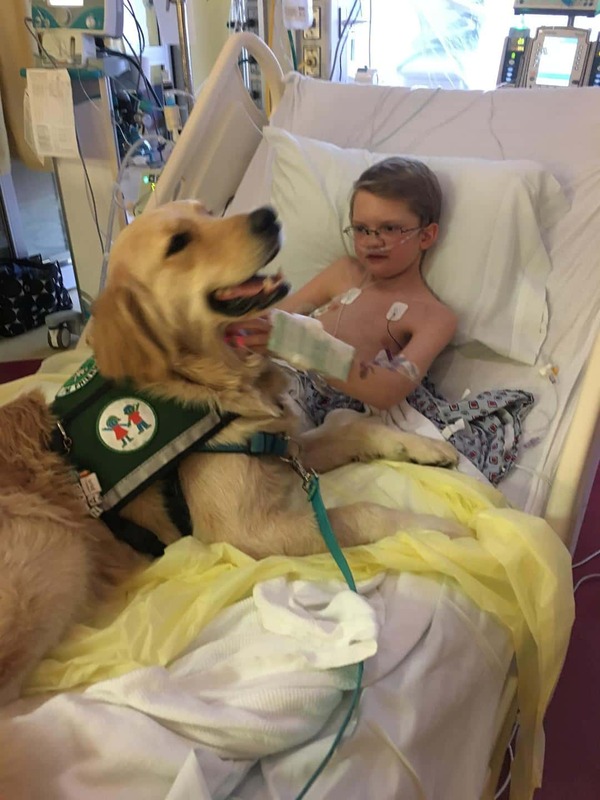 Prayers and well wishes continue for Austin Deckard, the 10-year-old Phenix City boy who’s battling a rare childhood ailment. In the video, the mother tells a man he can’t grab and choke her son for littering. 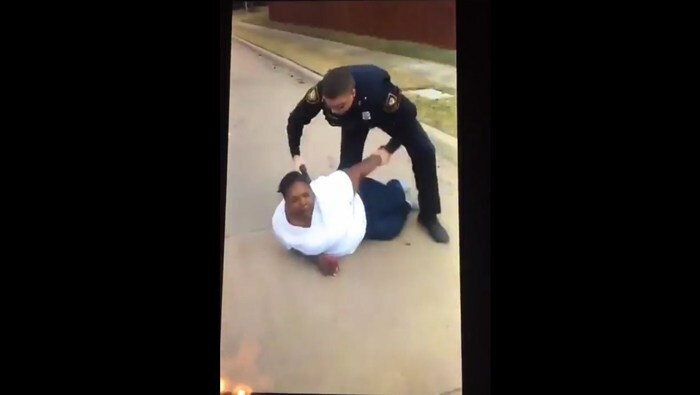 A Fort Worth police officer asks, "Why not?" It’s been viewed on Facebook 800,000 times. 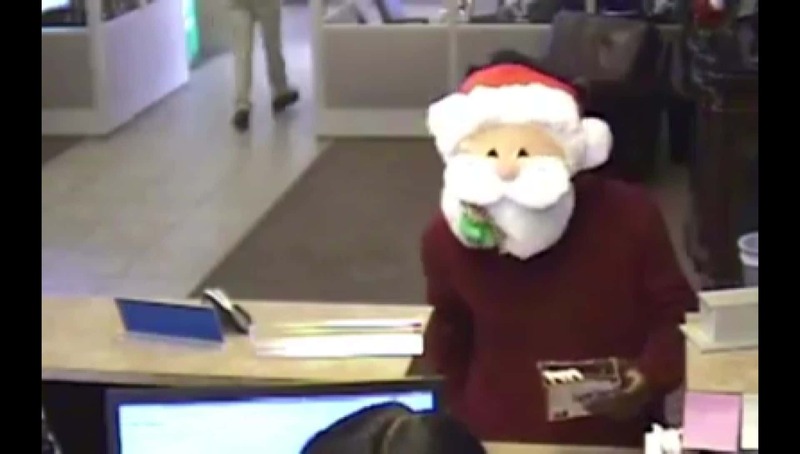 Memphis Police Department released surveillance footage of a man who robbed Memphis City Credit Union while wearing a Santa mask on Wednesday.